The President of Finland will deliver a report on security in the Arctic at the Munich Security Conference, the Finnish presidential office reports. "President of the Republic of Finland Sauli Niinisto will take part in the international security conference in Munich on February 15-17. 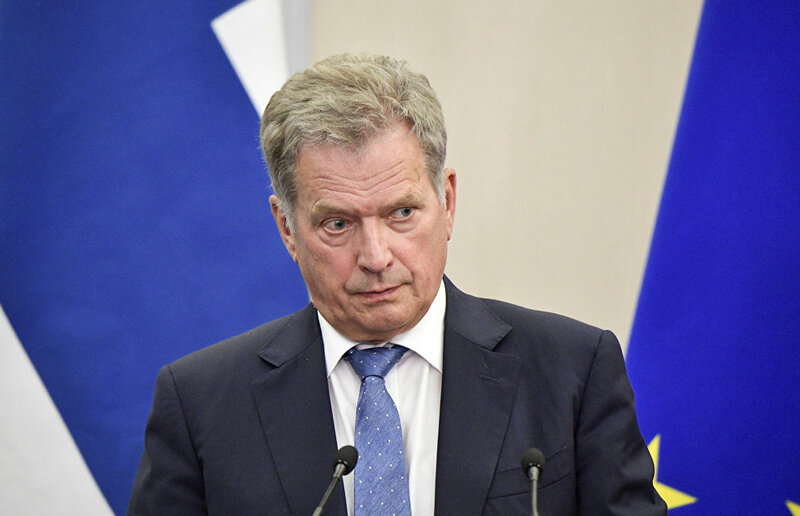 Niinisto will deliver a keynote speech on the security of the Arctic," the report says. Also, the Finnish President will take part in a panel discussion on arms control and hold bilateral meetings, the report said. According to Russian Foreign Ministry spokesperson Maria Zakharova, on February 15-16 Foreign Minister Sergei Lavrov will take part in the conference. The Munich Security Conference, held since 1963, is a discussion forum aimed at promoting conflict resolution, international cooperation and dialogue. About 500 foreign and security policy decision makers from around the world will participate in the conference, the report says.